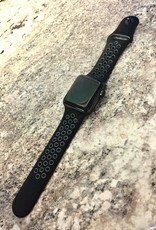 Awesome Series 2 Apple Watch, Nike Edition! Guaranteed unpaired and working perfectly. Comes with perforated bands for increased ventilation and to reduce sweat build-up. 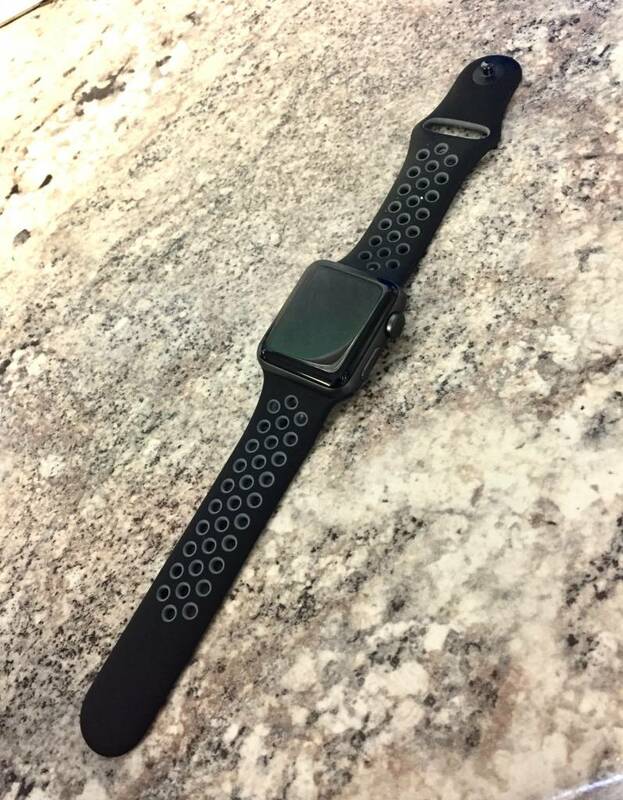 This Apple Watch also comes with the Nike Club app pre-installed so you can easily track your fitness, making this the best Apple Watch out there for any athlete.